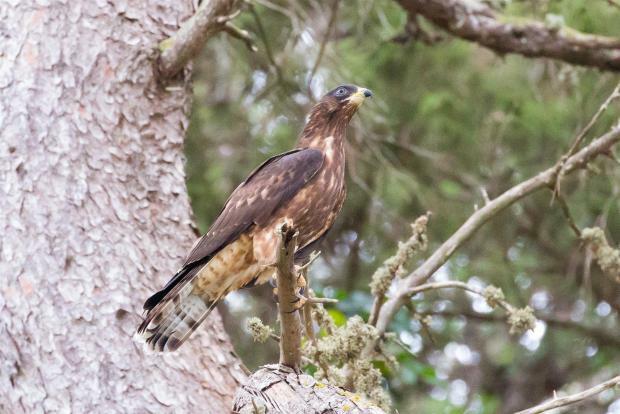 On Thursday Malta hosted one of the biggest migrations of raptors in recent years. A kettle of migrating raptors, composed mainly of Harries and Buzzards started flocking around the Maltese islands at around 10.30am, and by 2pm the gathering grew to some 300 birds. The migration continued till dusk and most of the raptors did not roost, but continued their journey southwards, most probably due to the unstable weather over the sea, according to St Hubert's Hunters. 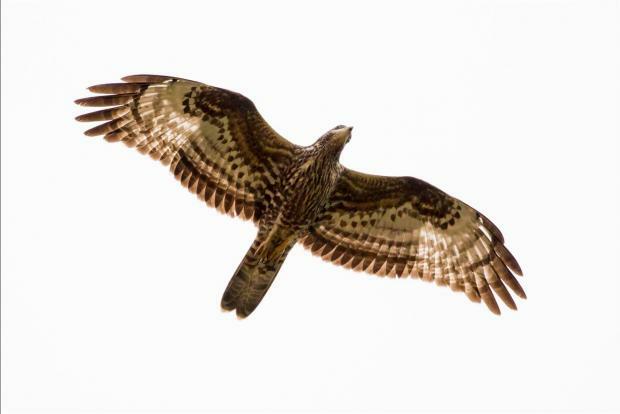 Fishermen also reported similar migrations over the sea, so the actual number of raptors, which included Falcons and Kites, could have been larger, KSU noted. The hunting NGO thanked its members for keeping records of migration observation. While pointing out the "exceptional behaviour of the majority of hunters", who along with bird watchers took to the field on strategic locations to witness this migration, KSU noted the "lack of publicity by BirdLife Malta and CABS, who only issue press releases when a bird is shot".